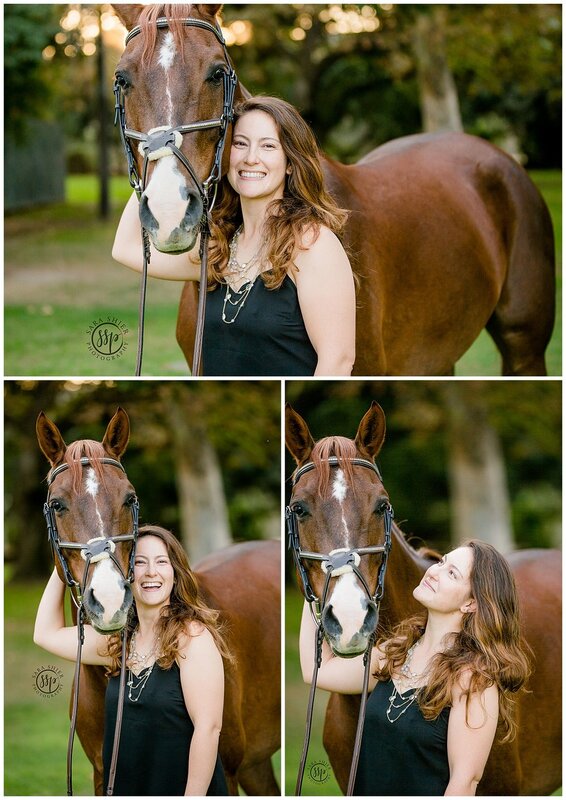 This last year I team up with the LA Equestrian Center to do a giveaway for one of the boarders and Paris was the lucky winner! Not gonna lie I WAS SO GLAD SHE DID BECAUSE SHE WAS SUCH AN AMAZING HUMAN! This has nothing to do with the fact that she brought my horse Marco some Cinnamon Pop Tarts after learning they were his favorite treat! When Paris and her trainer went to look at him, she instantly fell in love! Not gonna lie, I saw ALL these traits in him during out mini session!